Supplied with an adapter plate and mounting hardware. Note: OE 3-bolt throttle body seal not supplied. 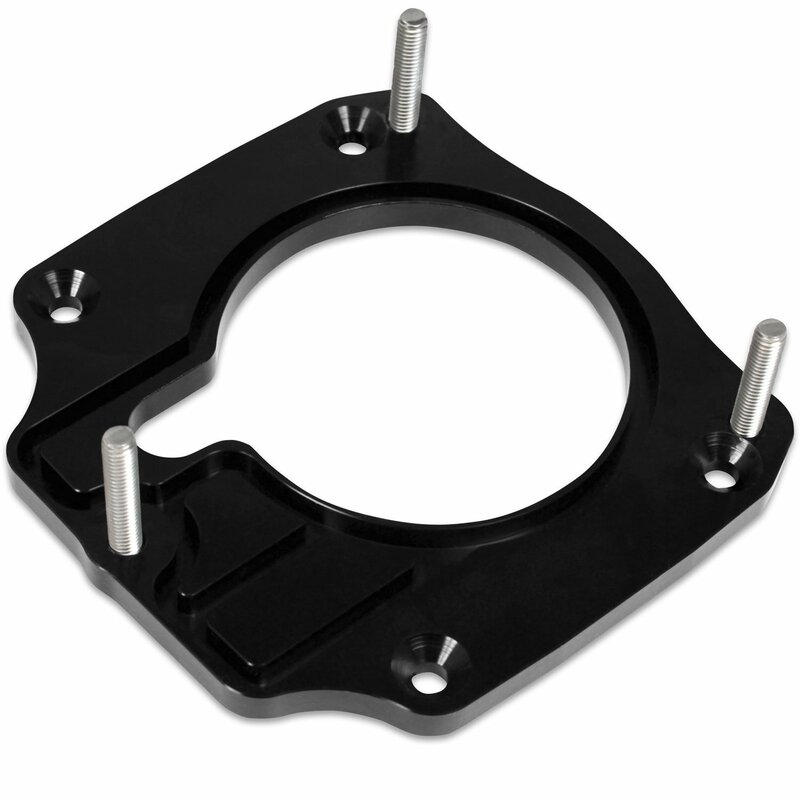 This adapter plate allows for the installation of an OEM 3-bolt throttle body from an LS1 or LS6 to fit to the AirForce intake manifold. *Note: OE 3-bolt throttle body seal not supplied.